Even if you think you know the ins-and-outs of the five East Caribbean countries offering Citizenship by Investment (CBI) programs to foreign nationals, there's one feature that Grenada has which is unique, and which is being heavily promoted in online articles designed to direct prospective applicants to make a beeline for the Spice Island alone, when choosing where to obtain a economic passport. Unfortunately, it could also be used by organized crime figures, terrorist financiers, war criminals, and other of the usual suspects who want to find refuge in America. 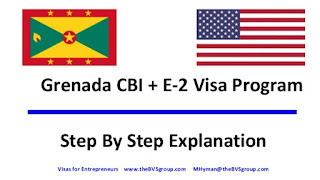 As its promoters are fond of mentioning, Grenada is the only country in the world that offers both a CBI program, and has a treaty with the United States, whereby Grenadian citizens can obtain an E-2 Investor Visa. If you are a Russian organized crime figure, Syrian army colonel accused of Human Rights violations, or Iranian Revolutionary Guard Corps terrorist financier, this alternative is extremely attractive, because neither Russia, nor Syria or Iran participates in the E-2 Visa program. Given that the full name of such suspects is in a non-Latin alphabet, transliterating it into English provides an opportunity to illegally alter the identity of the applicant, forever burying his or her dark past, and creating a new profile not linked to disqualifying conduct. With a little work, the new identity is documented in sufficient detail to pass muster in the United States, as an E-2 Treaty Investor. 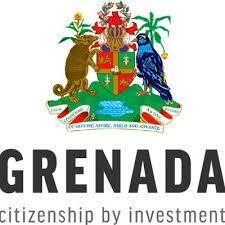 Now do you see the possibilities that the Grenada CBI passport offers to the dodgy applicant ? 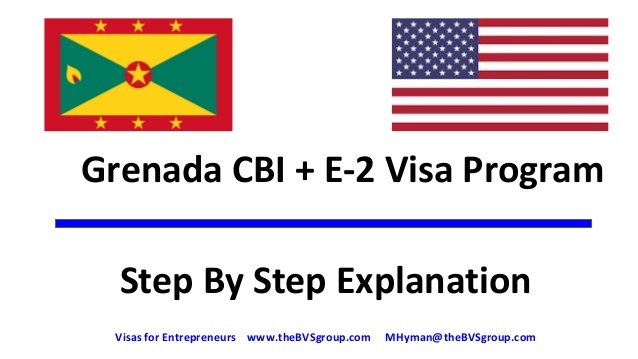 What I do not get is the bold marketing of the USA E-2, piggybacked upon the Grenada CBI passport, as a solution for nationals from high-risk countries. Do these CBI consultancies not see that it could thereafter result in the generation of undesired international law enforcement attention, visited upon all legitimate Grenada passport holders, as well as enhanced Customs & Immigration queries, upon arrival at an airport of entry in North America ? That could be the unintended consequences of the abuse of the E-2 program by unsuitable, but cleaned-up applicants, who find themselves in later trouble in the United States. Grenada might want to pay close attention to that little detail.